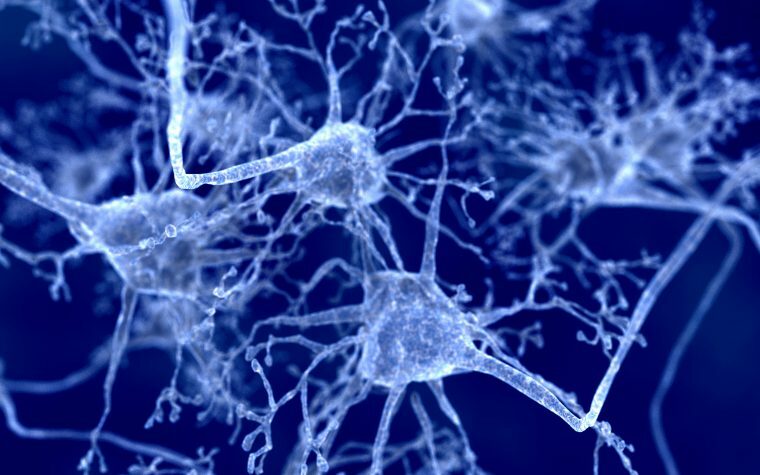 British pharmaceutical firm Mission Therapeutics will test its potent, selective USP30-targeted inhibitors in stem cell-derived Parkinson’s disease models, as part of research funded by the Michael J. Fox Foundation for Parkinson’s Research (MJFF). Cells maintain healthy mitochondria — the cell’s power generators — by degrading damaged mitochondria in a process known as mitophagy. Defective mitophagy has been linked to Parkinson’s disease. USP30, a deubiquitinase (DUB) located in the mitochondria, has been shown to control mitophagy under normal conditions. However, in neurons affected by Parkinson’s, altered USP30 signaling can lead to the toxic accumulation of mitochondria, which damages neuronal cells. Mission Therapeutics has developed potent, selective inhibitors of USP30 and is exploring their potential for treating both Parkinson’s and cancer. Working with a research group led by University of Oxford Professor Richard Wade-Martins, the company will now test its USP30 inhibitors in induced pluripotent stem sells (iPSC) derived from patients with sporadic and familial Parkinson’s. Neither the foundation nor the university disclosed the amount of MJFF’s grant. 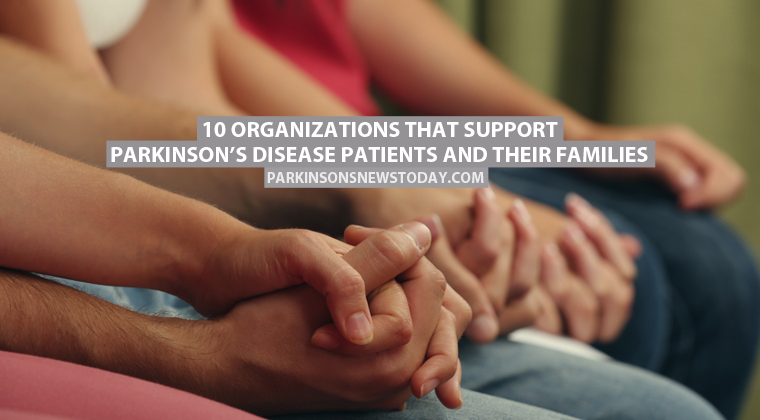 Parkinson’s is a long-term degenerative disorder of the central nervous system. No test or biomarker capable of identifying Parkinson’s is currently available, so the misdiagnosis rate can be substantially high. Recent estimates indicate that the disease affects nearly one million Americans, and more than five million people worldwide. Tagged grant, Michael J. Fox Foundation for Parkinson's Research, Mission Therapeutics, mitophagy, USP30-targeted inhibitors.